​Epic is an amazing digital library for kids under 12. 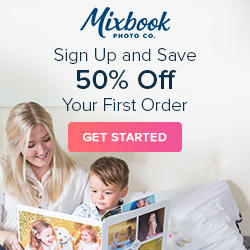 You'll find unlimited award-winning fiction, non-fiction, STEM, biographies, graphic novels, DIY & more. Read-to-me books are also available. 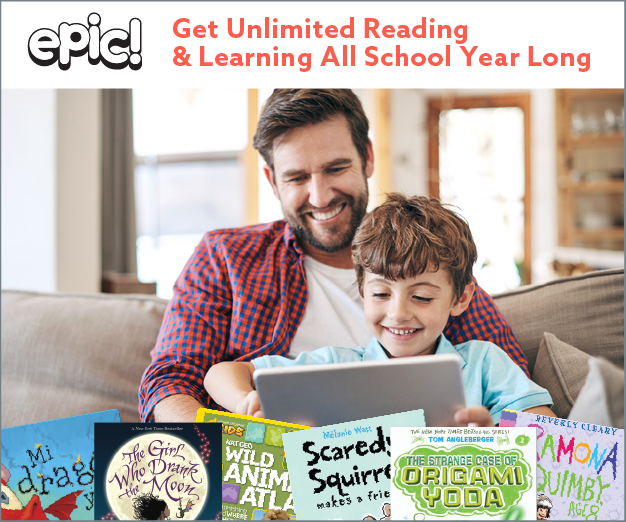 Kids can access the books online or using the Epic app. Monkey CoCo STEM box allows children to make toys by themselves according to the instruction given, along with well-designed knowledge cards, making it easier for them to understand complex science concepts. Through a 2-4 hour manual assembly process, we are able to limit the time children spend in front of a screen.